 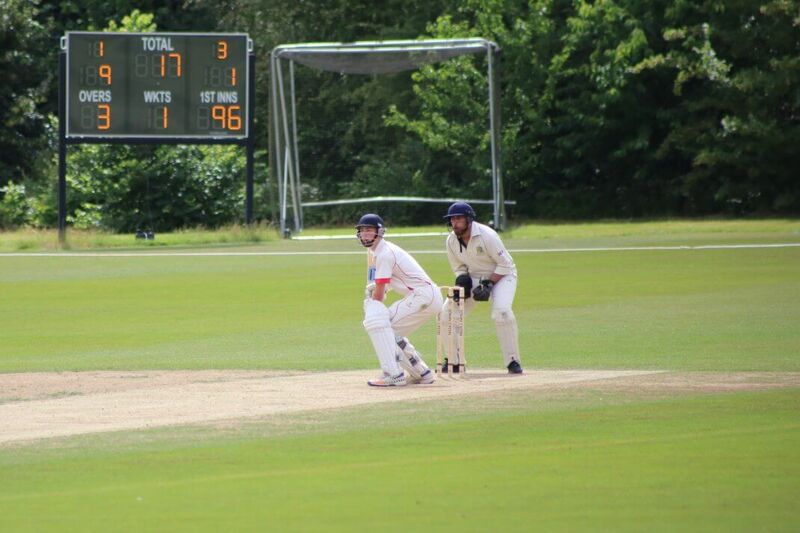 Cricket is our major sport in the Summer Term, and with the luxury of three squares at Sudbury Fields we typically have more than ten teams and over 100 fixtures every summer. 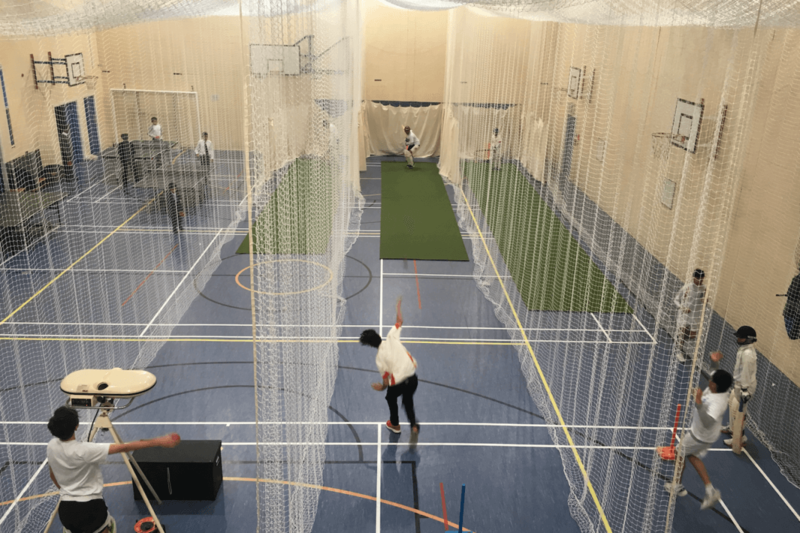 Of course, the weather is not always kind for cricket, so indoor nets in the sports hall at the main school site enable regular practice all year round. 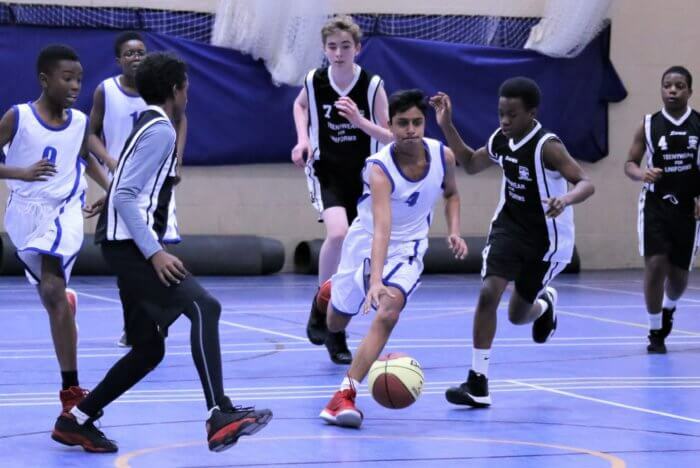 Winter training begins in October and Senior boys have the opportunity to train with our Head Coach. 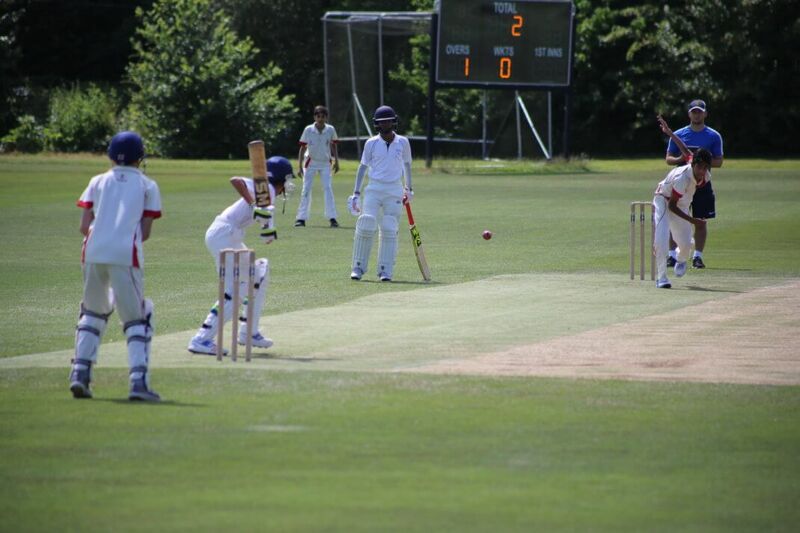 The School regularly competes in the Middlesex Cup and we are rightly proud of our strong heritage and excellent cricketers. 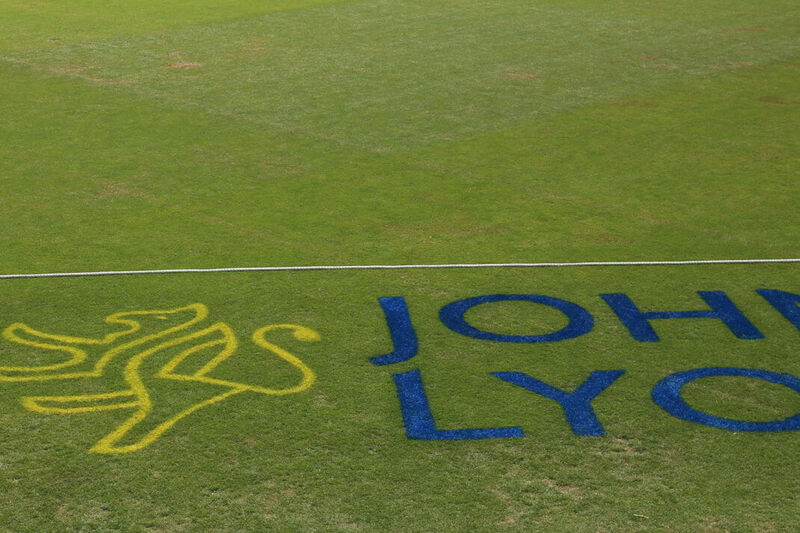 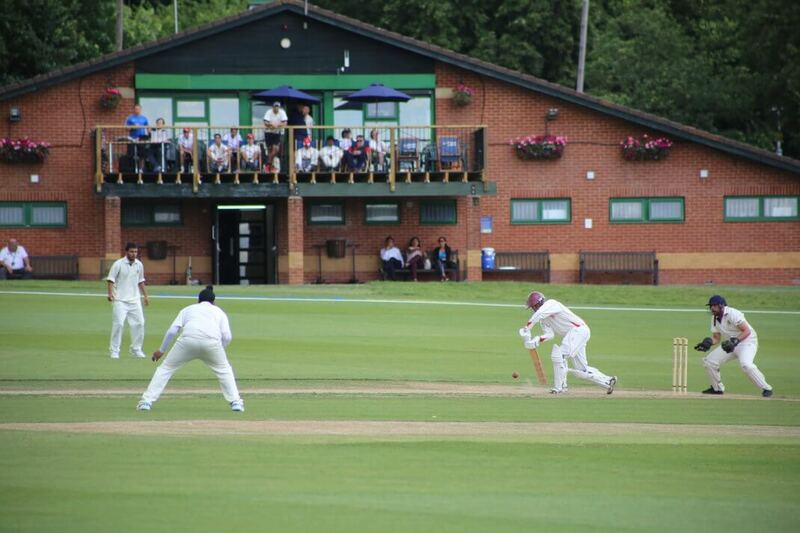 Our elite cricketers, usually Senior pupils, undertake additional training and are given extra support. 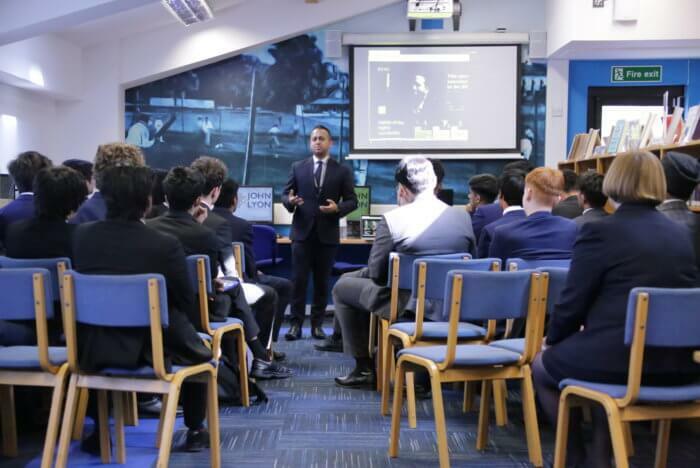 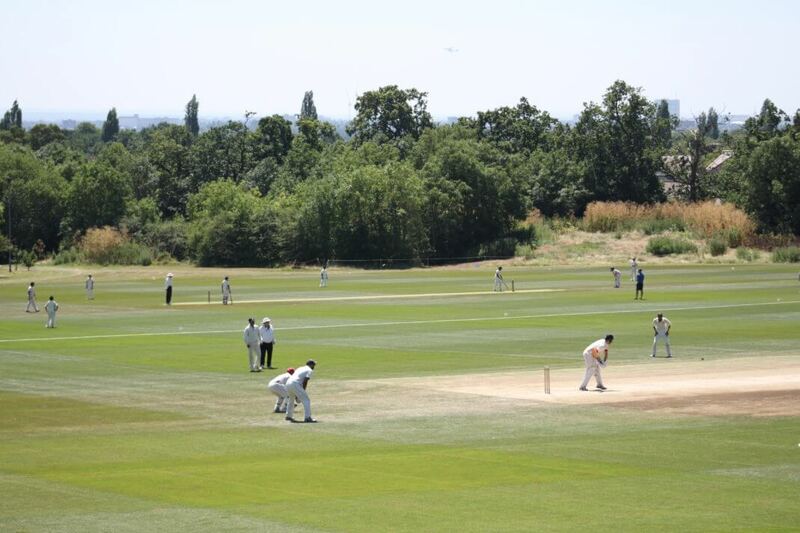 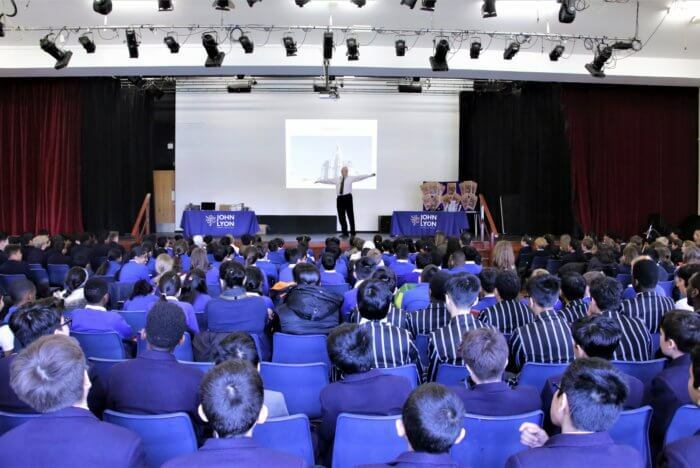 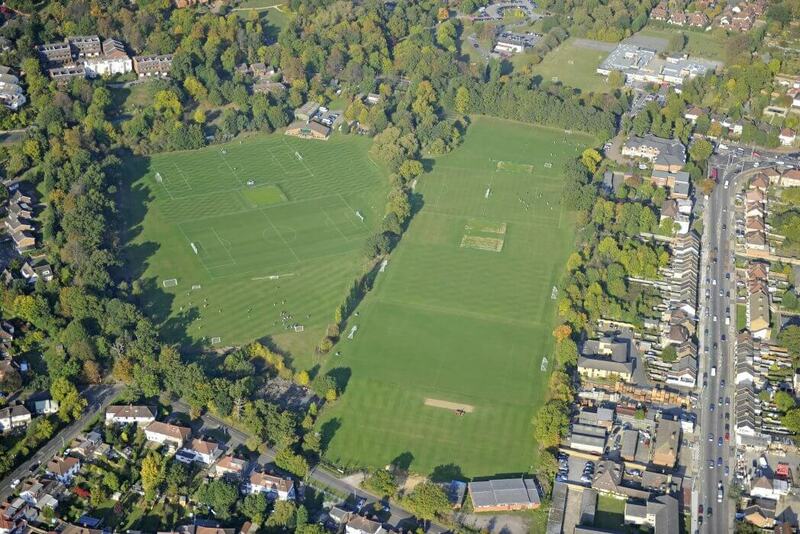 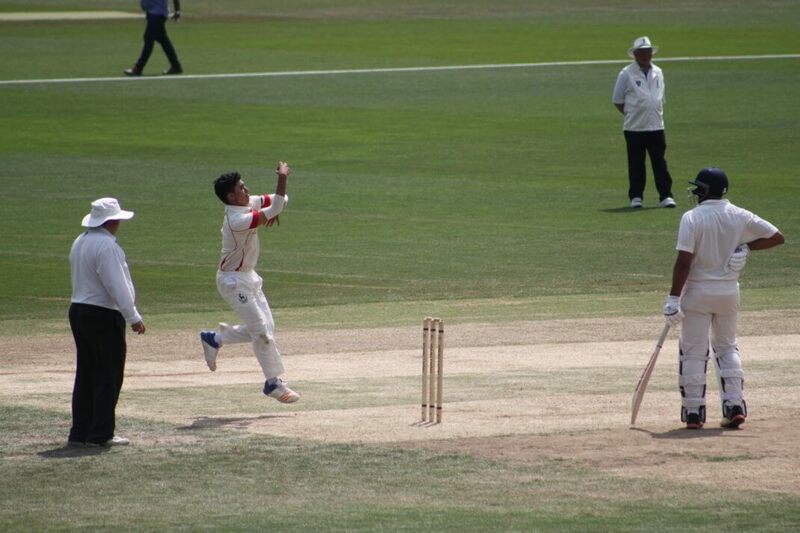 The School introduced a Cricket Week in 2013, which provides opportunities for the 1st XI to play the longer format of the game against men’s teams, including an MCC fixture. 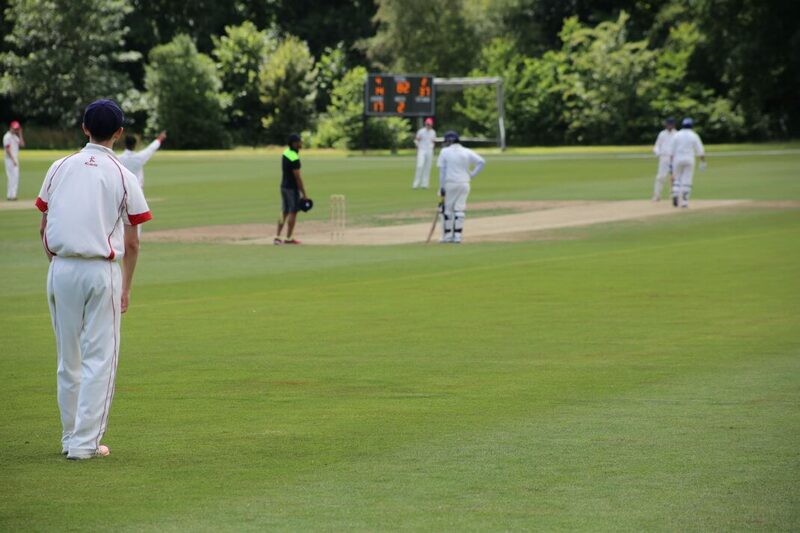 This culminates in Association Day, where four School XIs compete against Old Lyonians at Sudbury Fields. 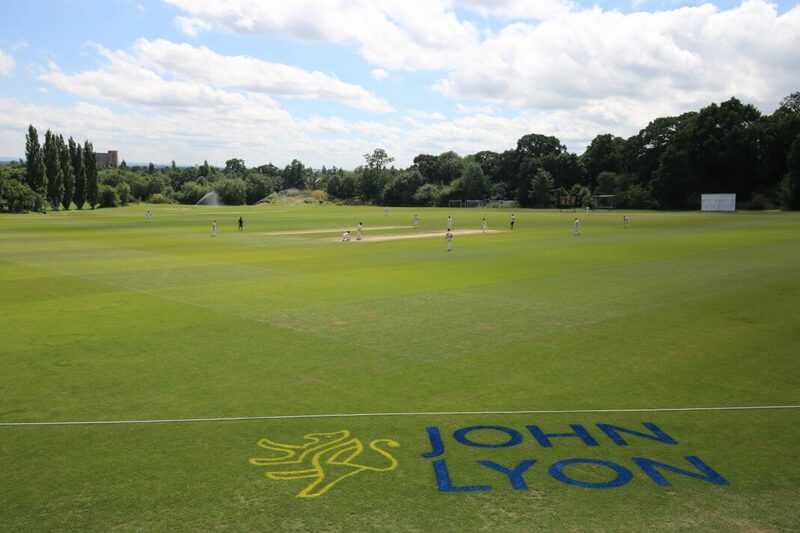 There is a biennial cricket tour to South Africa for Years 9 and 10, whilst the Junior XI travel to Hampshire to compete against local independent schools.